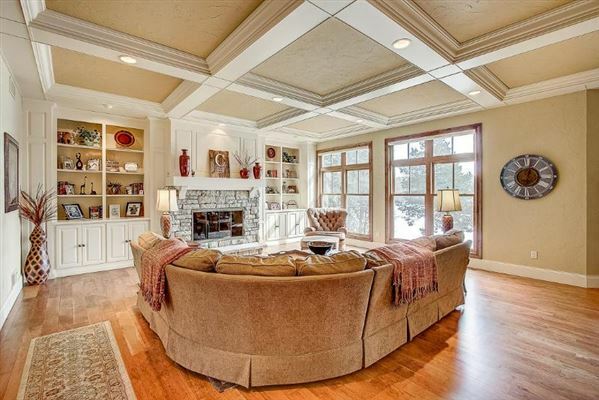 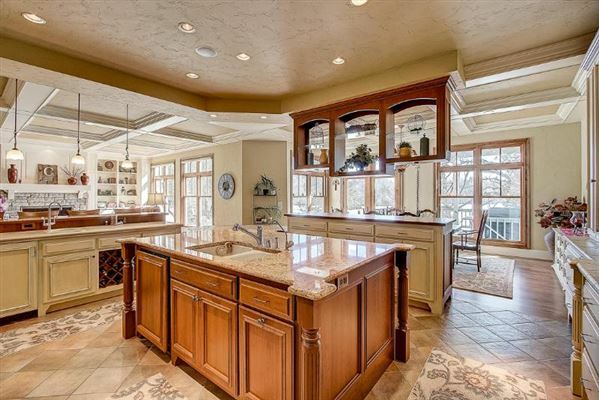 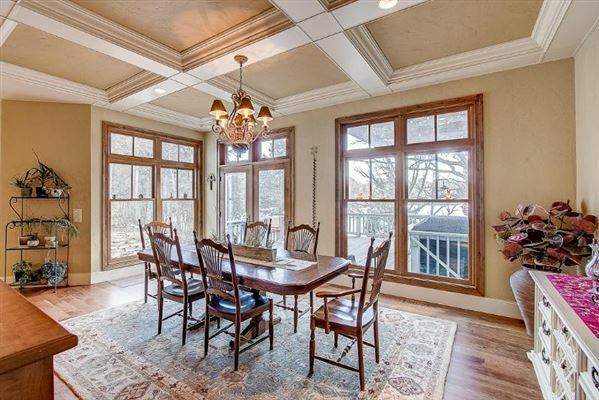 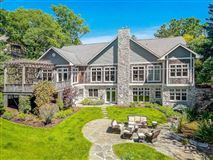 Incredible custom-built lake home with quality amenities and panoramic views. 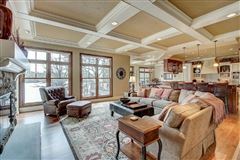 Coffered ten foot ceilings, rich millwork and gleaming Cherrywood floors flow through the thoughtfully-designed open concept living areas. 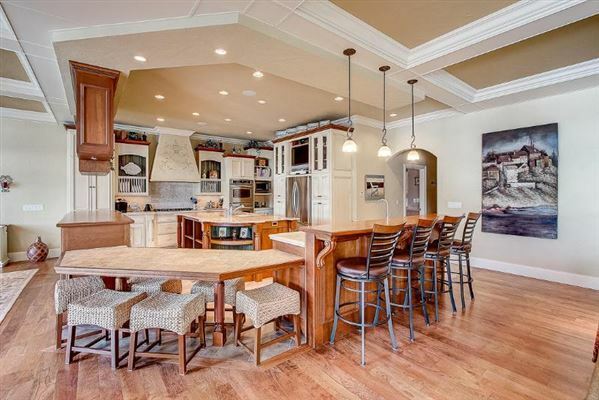 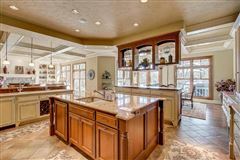 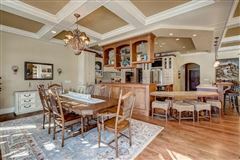 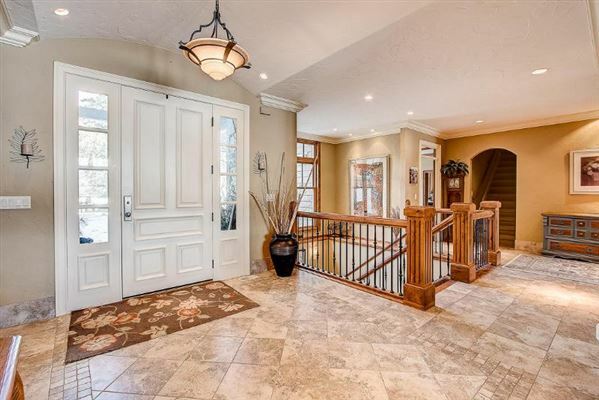 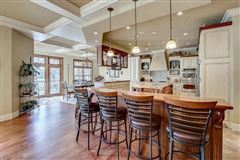 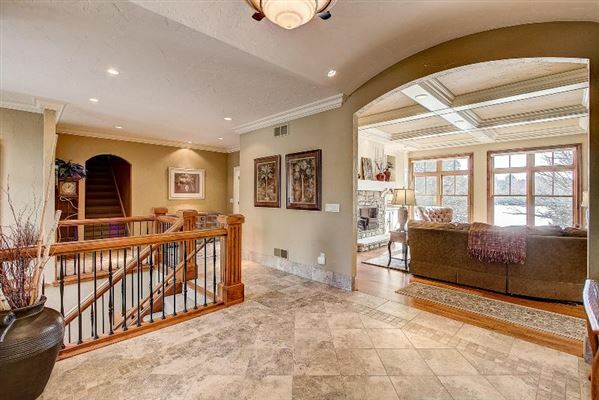 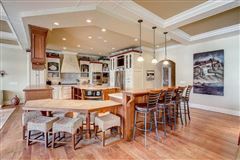 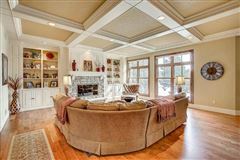 Beautifully appointed granite island kitchen with walk-in pantry, breakfast bar and wet bar open to dining room with French doors to Lakeside deck. 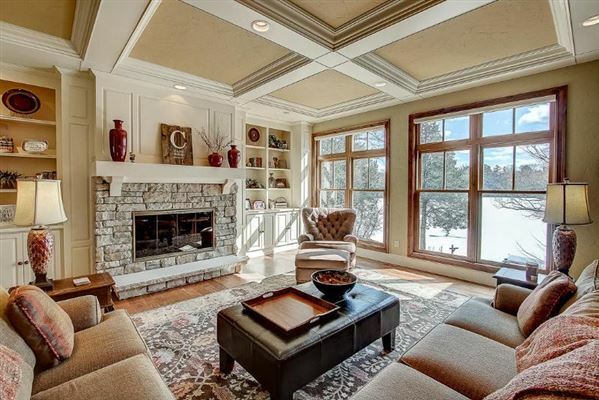 Great room with stone gas fireplace. 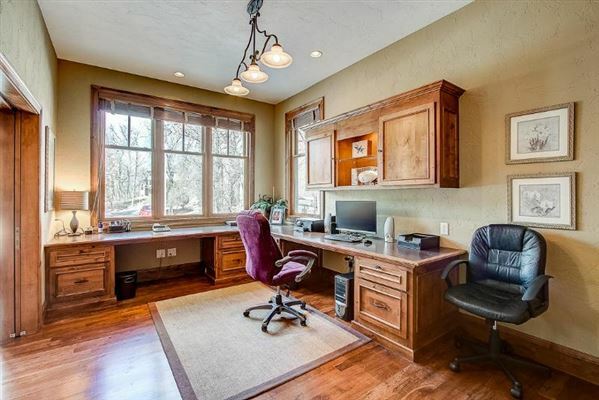 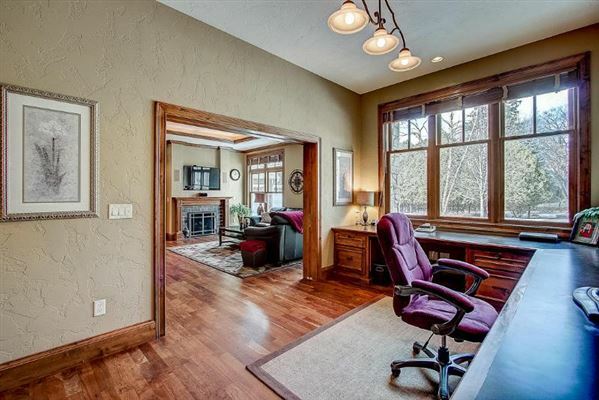 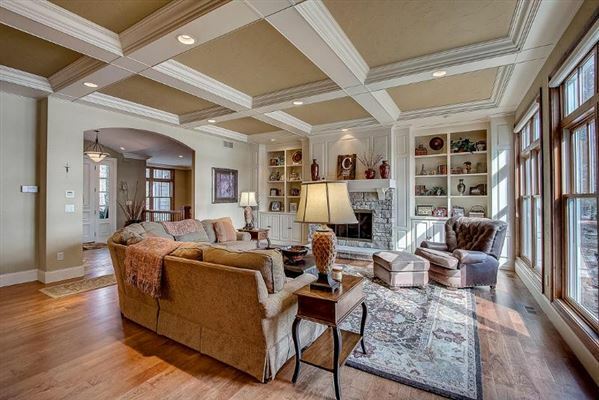 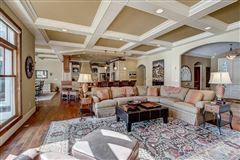 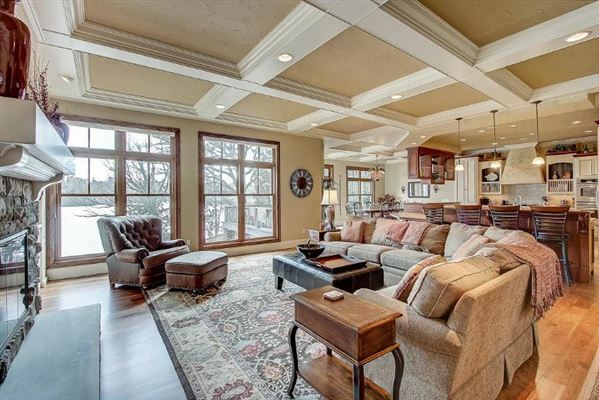 Main level luxurious master suite, den with built-in bookcases and office with wet bar. 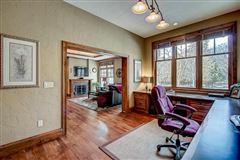 Additional two bedrooms and bath on upper. 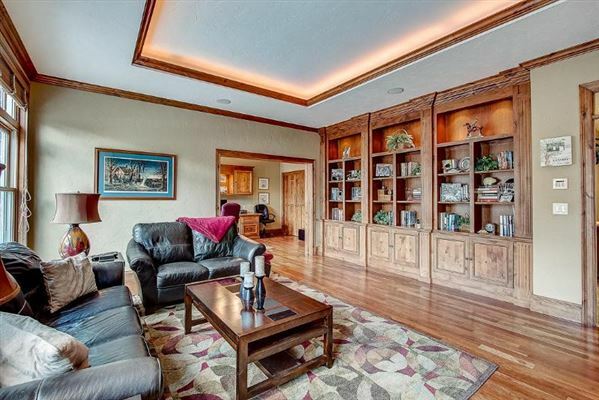 Walk-out lower with second kitchen/bar, studio with attached bath, and fourth bedroom with bath. 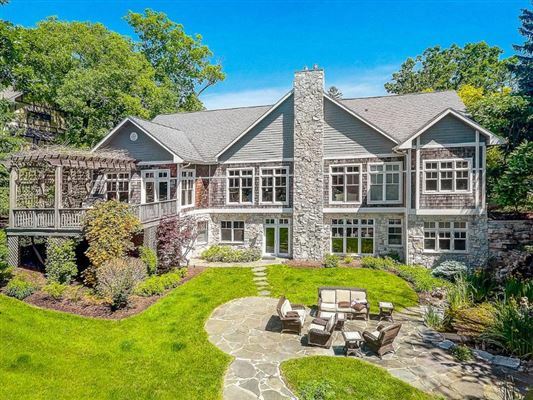 The lakeside deck, Koi pond, extensive landscaping and beautiful stone shoreline makes this a perfect summer retreat. 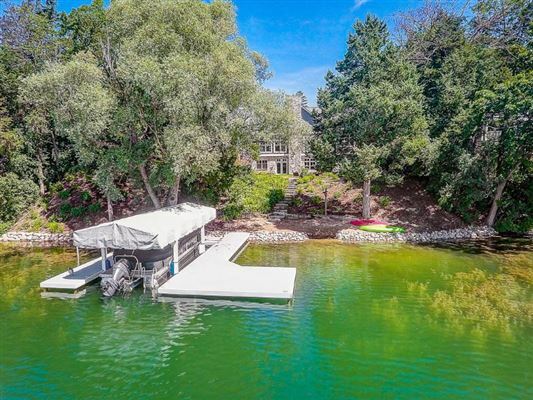 Quiet Garvin Lake has outlet to active Okauchee Lake-the perfect blend of lake living!